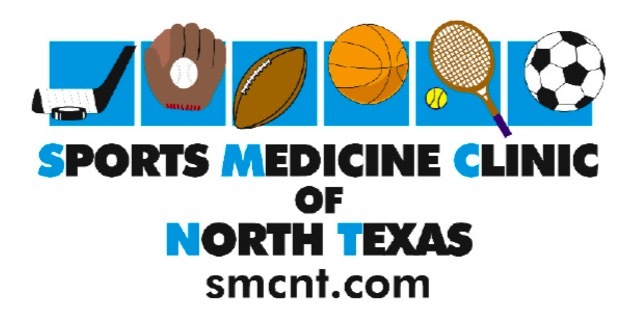 Dr. Shawn Bonsell joined the Sports Medicine Clinic of North Texas in 2005. He specializes in all aspects of sports medicine, including non-operative treatment programs, as well as arthroscopy, ACL reconstruction, and shoulder reconstruction. 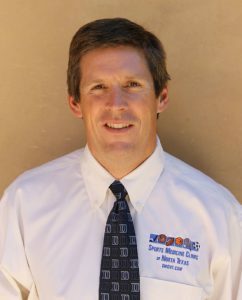 Dr. Bonsell was a collegiate swimmer at Stanford University and graduated in 1989. He attended the Oregon Health Sciences University School of Medicine in Portland, Oregon, and received his M.D. in 1993. From there he moved to Durham, North Carolina for his orthopaedic residency training at Duke University, and then moved to Dallas for his orthopaedic sports medicine fellowship. While in North Carolina, Dr. Bonsell provided sports medicine coverage for the North Carolina Central University and was a resident team physician for Duke University covering basketball, football and soccer. Here in the Dallas metroplex, he is the team doctor for the Mesquite High School Football Team. He also assists with sports medicine coverage for USA Swimming, Horn High School, North Mesquite High School, and Baylor Health Care sporting events. Away from his practice, Dr. Bonsell enjoys his family as well as triathlon training, and has competed at half and full Ironman distances. Dr. Bonsell recently completed the world famous Kona Ironman Triathlon in 2012 in 9 hours and 47 minutes, placing him 15th in his age group and in the top 20% of all of the finishers of the Ironman Triathlon!